All our Tradespeople at the Grey Army are committed to quality workmanship and fair pricing. Providing Honest and Reliable Electricians to assist your electrical needs in VIC, NSW, QLD, WA, SA. 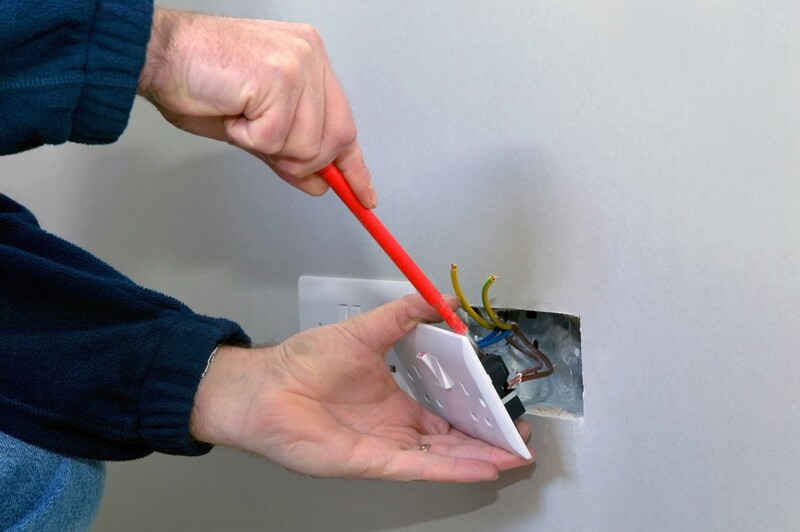 If you’re looking for a reliable, certified Electrician who can look after all your home and business electrical needs, don’t hesitate to request a free quote today! Please fill out the form below. Your request will be sent to the closest Grey Army office based on your postcode.